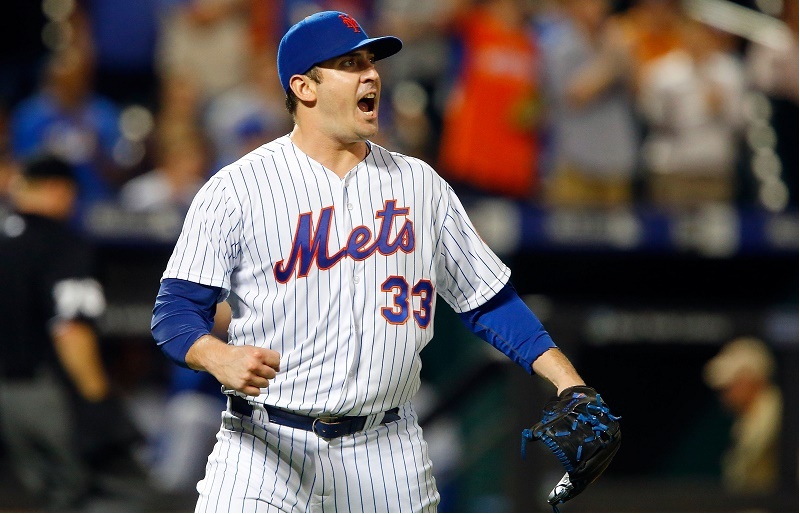 MLB: Is Matt Harvey’s Honeymoon With Mets Fans Over? Politics and baseball never did mix. Considering the toxicity of Donald Trump in 2015, the potion could well-nigh explode. 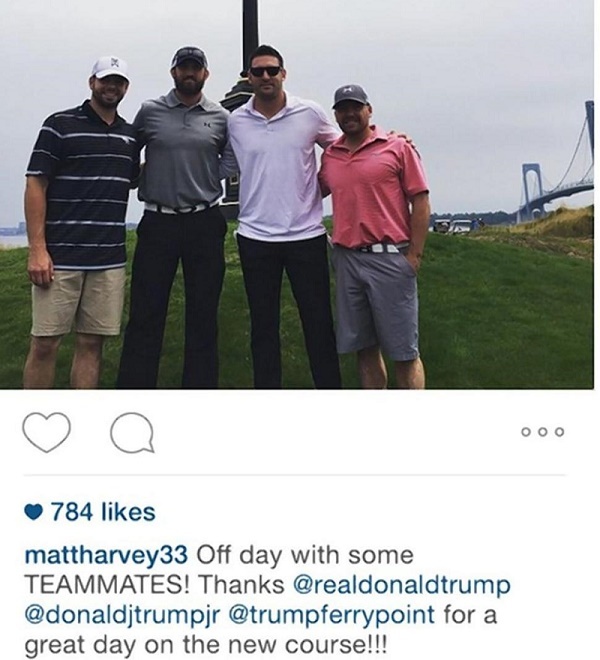 Matt Harvey, who again showed how celebrities should not use social media by tossing off an Instagram thank you to Trump, has received an unhealthy dose of animosity from the Flushing faithful of late. 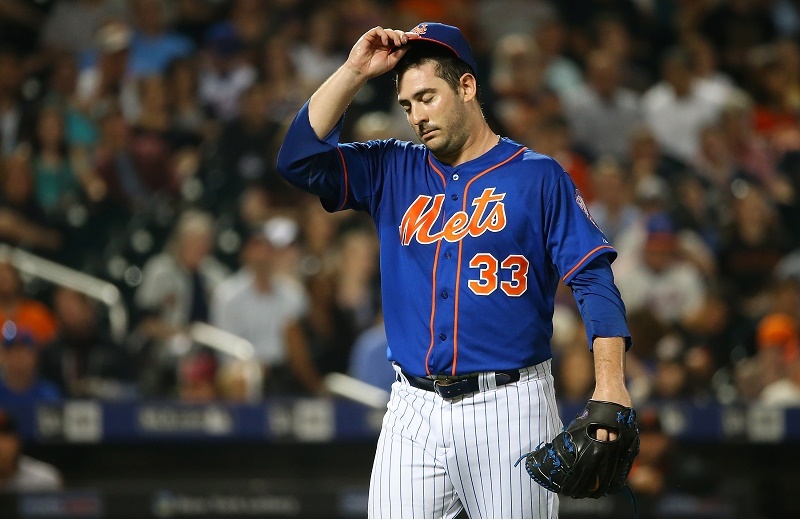 Between several awkward Internet events and the emergence of Jacob deGrom as the eminently likable ace of the staff, Mets fans’ honeymoon with Harvey appears over. Harvey has never shied away from the limelight (you might say he seeks it more often than not), but his shoutout to the Donald for his invitation to play golf at Ferry Point was the epitome of bad timing and bad taste. New York’s very large Latino population has been enraged over comments made by Trump in recent weeks, which makes public praise for him impossible to condone. Nevertheless, Harvey had no qualms about posting this photo with comments on July 9. As the Daily News highlighted with its “A-Hole in One” cover, Harvey’s move couldn’t have been more tone-deaf. (To those who argue he has a right to be respectful and gracious to a benefactor: There are phone calls and other forms of communication not broadcast in public.) He deleted the post from Instagram once the backlash started arriving, yet it was easy to notice how much resentment came from Mets fans,. Though Harvey has been adamant about not apologizing for being outspoken and loud, he’s making it easy for Mets fans to simply turn away from him. All they need to do is look at deGrom, now the undisputed ace of the New York Mets. Think of Jacob deGrom as the anti-Harvey. A tour through deGrom’s Twitter page is like an afternoon with your favorite relatives in the countryside. You learn what a nice meal the young righty had with his wife, how grateful he is to be nominated by his peers for the 2015 All-Star Game, and feel his unabashed joy about being American on Independence Day. These musings are coming from the guy who has terrified MLB hitters in 2015 — deGrom sports a 2.14 ERA, 0.92 WHIP, and 112 SO in 113.2 IP (9 W) in the first half– so it is possible to be at the top of your profession and avoid narcissistic self-promotion at the same time. Mets fans who called out Harvey for his private jet bragging and Donald Trump connection don’t need anyone to make the case for them. DeGrom, garden-gnome style and all, has become infinitely more appealing than the self-styled Dark Knight. You could argue sports fans should be used to these gaffes in an era when athletes are as active on social media as the rest of the population. But the same rules apply whether you are a friend or a public figure. When acting like a fool, expect to be called out for it. Harvey is finding even the fans who root for him on the field are tiring of him off it. He once said he idolized Derek Jeter for the way he handled success and stardom in New York, but Harvey has gotten lost somewhere on the wayward A-Rod path in 2015. No wonder the honeymoon is being cut short.